Remember the hearty breakfast fry-up? Here’s an updated version filled with all the good things your brain will thank you for, to start your day. Just add coffee and the paper. 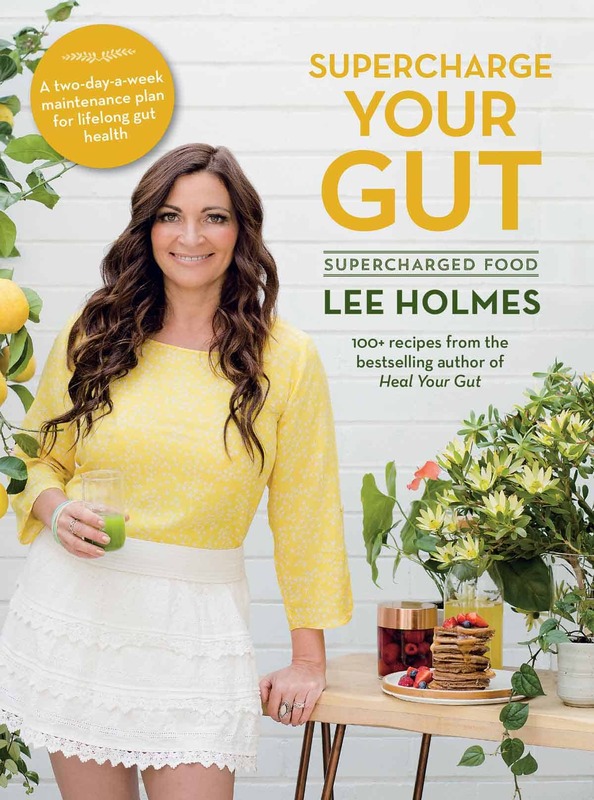 Extracted from Supercharge Your Gut by Lee Holmes. In a medium frying pan, melt the butter with the olive oil until sizzling then add the kale and a tiny splash of water. Fry for about 10 minutes until nice and soft. Remove from the heat and transfer to a shallow bowl. Add a little more oil to the frying pan over medium heat and fry the haloumi on one side of the pan and the tomato on the other until both are nicely browned. Place neatly beside the kale in the bowl. Tip any tomato juices into the bowl. Poach or fry the egg. To fry the egg, add a little extra butter to the frying pan, then crack the egg into the pan and sprinkle with the turmeric and pepper. Cook until the egg white is set, spooning the hot butter over the egg yolk to cook the top. 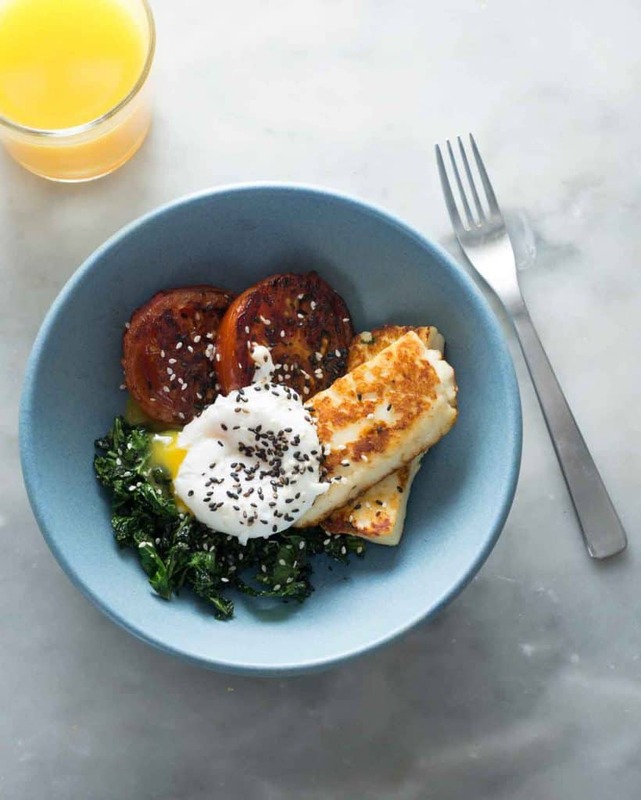 Add the poached or fried egg to the bowl, sprinkle with sesame seeds and serve.